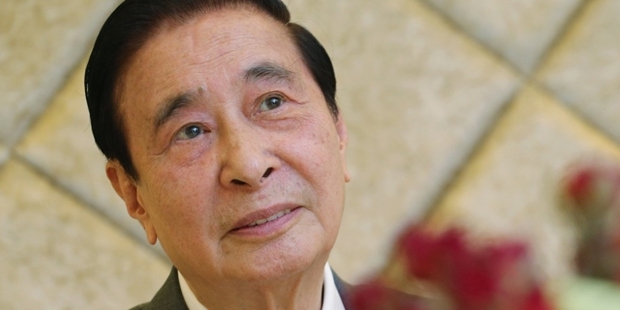 Lee Shau- Kee, the iconic Hong-Kong based business tycoon specializing in the real estate business showed the world the value of perseverance. A majority owner of the Henderson Land Development, which is a group that has business interests in properties, hotels, restaurants as well as services of the internet. He is also the 19th richest person in the world and the second richest man in all of Hong Kong. He is sometimes referred to as the Warren Buffett of Hong Kong as well as the Master of Stock. Kee’s story is well-documented in all of Hong Kong as one that is inspirational as well as a story of struggle. He is the fourth in his family and is also sometimes affectionately called as Uncle Four, a term of endearment by the public owing to him being one of the rare fourth borns to be successful. Kee is responsible for the growth and development of a major part of Hong Kong’s financial sector last forty years. A lot of people have benefited either directly or indirectly due to his financial actions, especially the Chinese University of Hong Kong. 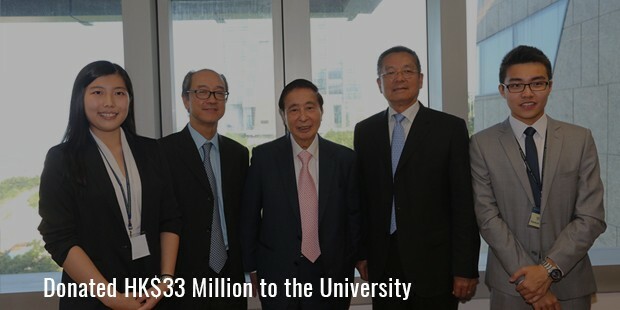 He also made a significant contribution to the science sector by making a generous contribution to the CUHK-Yale South China Studies Program. Lee Shau Kee is also the Vice Chairman Independent Non-Executive Director of SHKP. 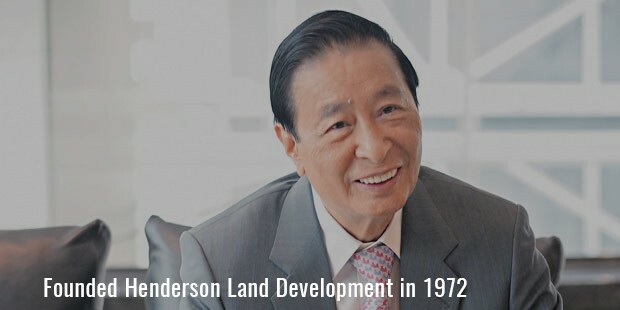 His main business however, remains Henderson Land Development. They have a large number of advanced projects which have included the International Finance Center, The Grand Promenade and the 39 Conduit Road, which are all iconic structures of construction in Asia. He also acquired the Hong Kong and China Gas Company Limited which owns nearly 85% of Hong Kong’s gas supply. It is due to his excellent intellect and business mind that Kee has been able to find success in the business sector for such a long and sustained period of time. With his keen interest in learning more despite his age, his story is a well-known one all over Hong Kong as well as the world. He moved from mainland China to Hong Kong and began working in the imports and exports department before finding his way into the real estate sector after which there has been no turning back. His first real estate agent company, Eternal Enterprise Company helped him make his first deals. It would not be an exaggeration if we say that Dr. Lee Shau Kee has practically laid the foundations of modern Hong Kong.